Welcome to one of the UK's leading safety boat companies providing camera and safety boats to the film and media industries. 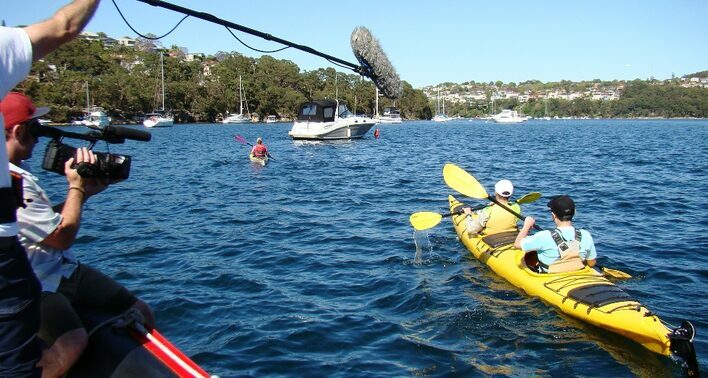 Safety Boat Services UK are a specialist camera and film boat operator providing water access for filming and safety boat cover to fulfill companies health and safety obligations. As a leading camera and film boat company our safety boats are licensed for use on any waterway and are coded under the Maritime And Coastguard Agency or PLA for inshore or coastal waterways. All of our camera boat and rescue boat skippers hold job specific qualifications including HSE First Aid At Work, CSCS cards and commercial Boatmaster licences as well as time served experience within the film and media industries. Safety Boat Services UK provide safe systems of work and a sound platform for integrating with any waterside projects. Call our safety boat services team today to discuss your camera or film boat requirements....our pricing is very competitive when compared to other safety boat companies in the UK.